What price do you pay? When mistakes happen in the hospital, employers pay the price in lives and dollars. A recent study by the Armstrong Institute for Patient Safety and Quality at Johns Hopkins found that Leapfrog-graded D and F hospitals carry a nearly 50% greater risk of mortality than A hospitals. Over 33,000 lives could be saved if all hospitals performed at the level of A graded hospitals. For some employers, the dollars lost to medical errors can represent up to 30% of their overall health care spend. By shifting employees to “A” hospitals through improved benefits plan design, employers can decrease these hidden surcharges and protect their employees and dependents from harm. The Hidden Surcharge Calculator has been awarded a Certificate of Validation Seal, demonstrating our commitment to the highest standards of validity. 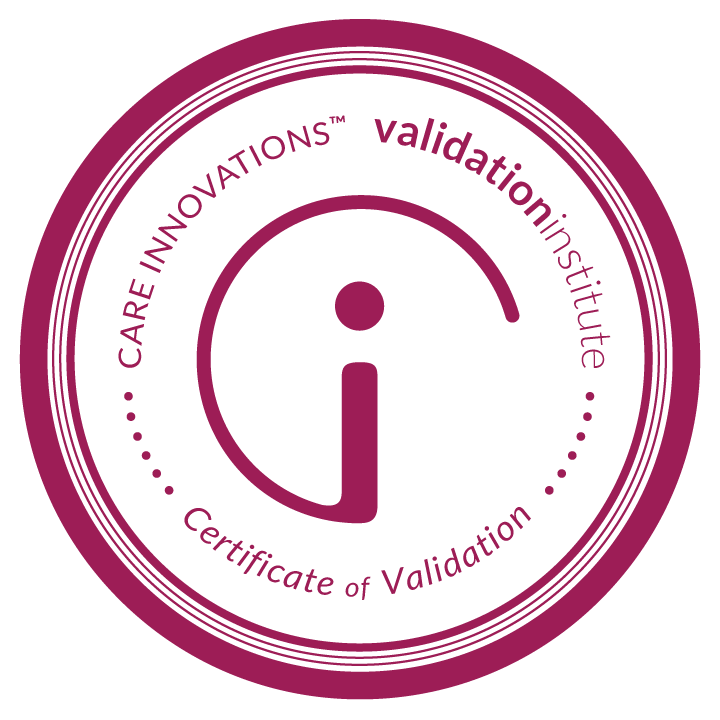 The Care Innovations™ Validation Institute’s Certificate of Validation is a seal of approval designed specifically for the health care industry. The Lives and Dollars Lost calculator is provided at no cost as a public service from The Leapfrog Group. The calculator is fully transparent, and includes an optional download which houses the full formulas, assumptions and sources behind our calculations. Empowering better choices for a healthier Maine. Using Leapfrog Hospital Survey results, Maine has taken huge strides to ensure its citizens access to high-value care, winning Leapfrog's Living the Vision award for Value.